"THAT TIME OF YEAR" came early for me this season. 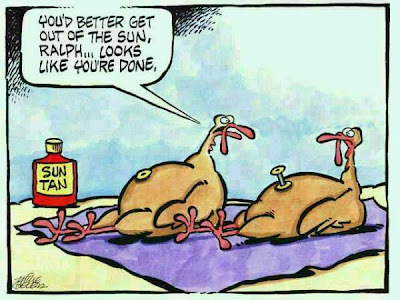 As I am planning to do some travelling over the holidays, I had to cook the traditional turkey dinner early. 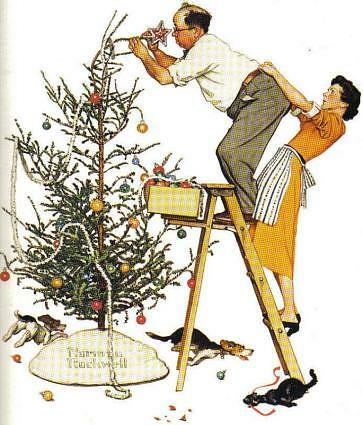 Our family has so few traditions that those we do have are becoming very important. The family, the smell of the turkey, the REAL fire in the hearth and the jigsaw puzzle on the coffee table make the day for us. The same applies to the way I deal with post-holiday dinner leftovers. Serious guidelines are followed that I am not allowed to diverge from. Despite the fact I purchase a large turkey every year (9-9.8 KG, about 19-20 lbs. ), and we only have 9 people here, I never have a lot of leftovers. For some reason we go through piles of meat during the meal - not my fault as I have vegetarian tendencies. Then a couple of the older relatives take home leftovers so they don't have to cook. These same people fed me for years as my kids were growing, so it's their turn. In the end, I get maybe two post-holiday meals out of the bird. 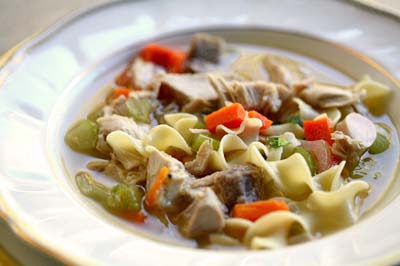 Last year my daughter informed me turkey soup is first and foremost what she wants. The boy's couldn't care less, but she does, so turkey soup it is. 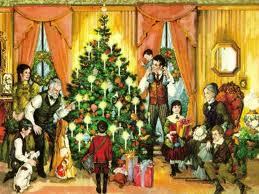 The second is from my side of the family and I had it every year. 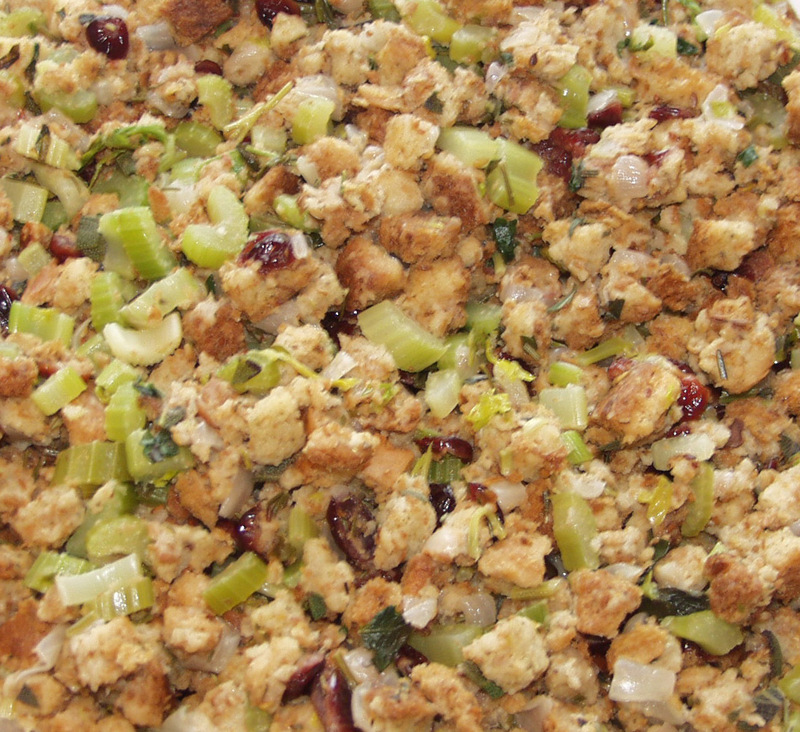 It requires me to have not only enough turkey left for a second meal, but enough stuffing. This year I had a lot of stuffing remaining, so I celebrated this accomplishment by creating the casserole first. The soup will be light on meat, but oh well. This is one tradition I wanted to celebrate and as I do the cooking I can indulge my whims. Here are the basics for my two leftover turkey recipes. Remember, it's all about making it your own for me. None of these are exact replicas of what I grew up with. They have evolved over the years and probably will continue to do so. So first consider - what do you love? Turkey carcass cleaned of meat including all bones, wings and well-browned skin. 1. After cleaning all meat off the turkey, put the bones and skin in a roaster and cover with water. Bake for 1-2 hours at 350 degrees. Strain and cool. 2. Saute onions, celery and mushrooms if you like them. 3. Put broth from #1 with saute'd vegetables and diced or sliced carrots in a large soup pot or crockpot. 4. You will need to adjust seasonings. Salt, pepper and your favourite herb if you want (mine is Thyme). As well, I often end up adding a couple packets of chicken bouillon soup to add more flavour, but taste your soup and decide if it is needed to suit your preference. 5. In soup pot, simmer for a couple of hours. In crockpot, cook on low all day or on high for 3-4 hours. 6. I boil the pasta or rice separately and then add just before serving. If you are eating it all that day - just add to the pot. If you have enough for a couple of days it's nice to add them to the soup in the bowl. Then when you store the leftovers, they don't soak up all the flavour. Grease or Pam a 9 x 13 casserole. Saute onions, celery and mushrooms in oil (I use olive oil) until soft. Mix with leftover turkey and enough gravy to be moist. Pour into casserole and smooth with spoon until even. Dot with a thin layer of stuffing (if you are a stuffing addict, you might want this a THICK layer). Bake until the top is crispy, the gravy is bubbling and it is heated completely through. Serve with salad or vegetables leftover from the holiday dinner. Enjoy your holidays and always make it about what you love in the season. It's the only way for it to be meaningful.